Mariepskop is the highest peak in the northern Drakensberg. From the summit, at 1,945m, you can see the Indian Ocean and Maputo on a clear day. 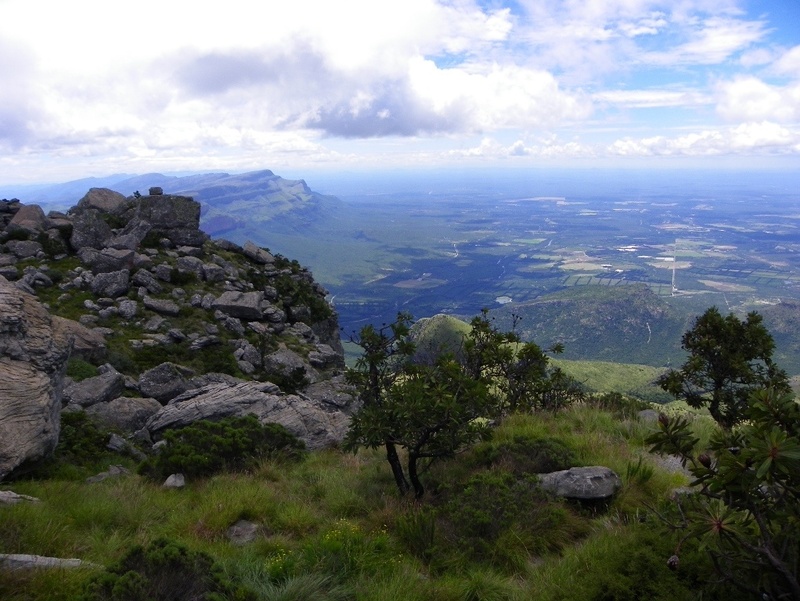 Mariepskop mountain lies on the eastern side of the Blyde River Canyon. It is the source of the Klaserie River. Because of the air force base nearby, access to the area has been restricted and this has helped to preserve the natural forest and plant life. Mariepskop contains over 2,000 plant species, greater than the whole of Kruger Park and far exceeding Table Mountain's plant diversity. There are over 1,400 floral species. The name was derived from chief 'Maripi' after the battle of Moholoholo. Traditionally, Bapedi and Mapulana tribesman, used the flat crest of the mountain as a place of refuge whenever they were attacked. These tribes became tired of the continual Swazi raids and under the leadership of Chief Maripi Mashile, they climbed to the top of the mountain peak opposite Swadini and bombarded the Swazis with large boulders in what became known as the battle of Moholoholo,(the great, great battle). 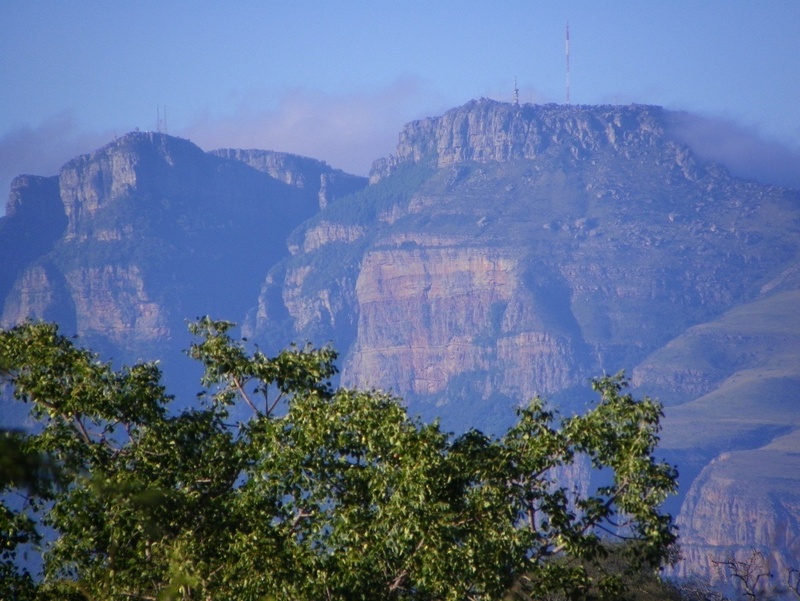 The Swazis were defeated and thereafter the mountain was named Maripi in honour of the Mapulana chief.